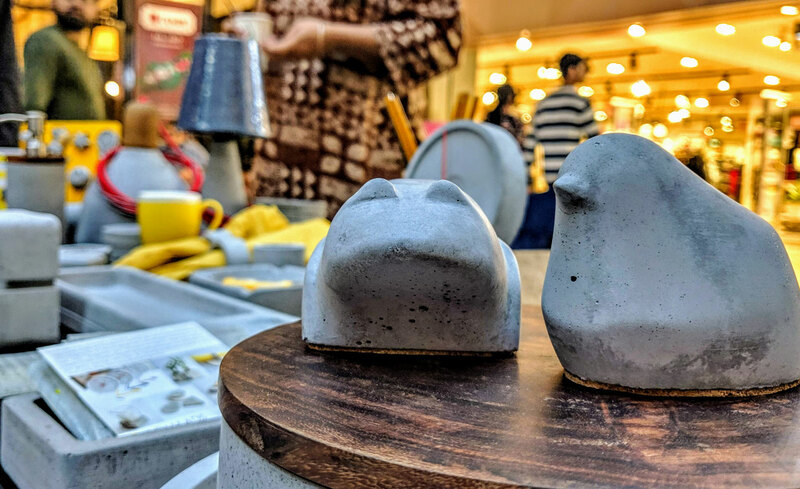 The Makers Market was a place to find some interesting design knick-knacks a treasure trove for design lovers. The collection featured more than 30 designers, who were handpicked for their exceptional work and inventive design aesthetic. 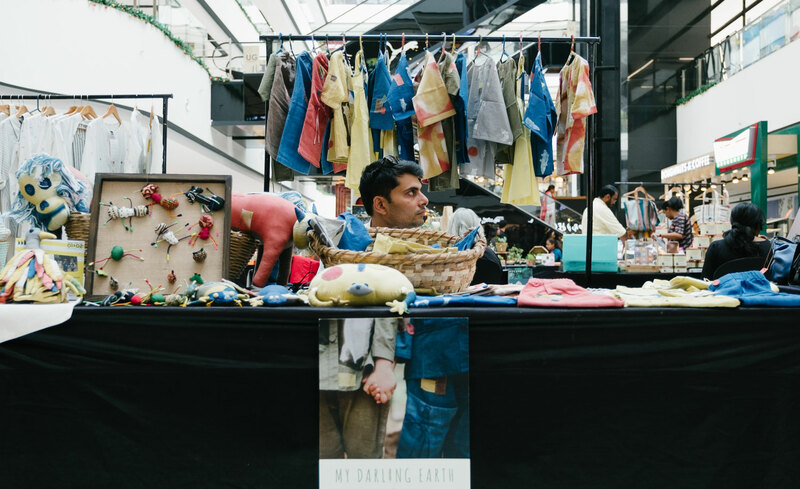 The Makers Market set a stage to Interact with the makers, hear the stories behind the objects, and take a sneak peek into the design process. 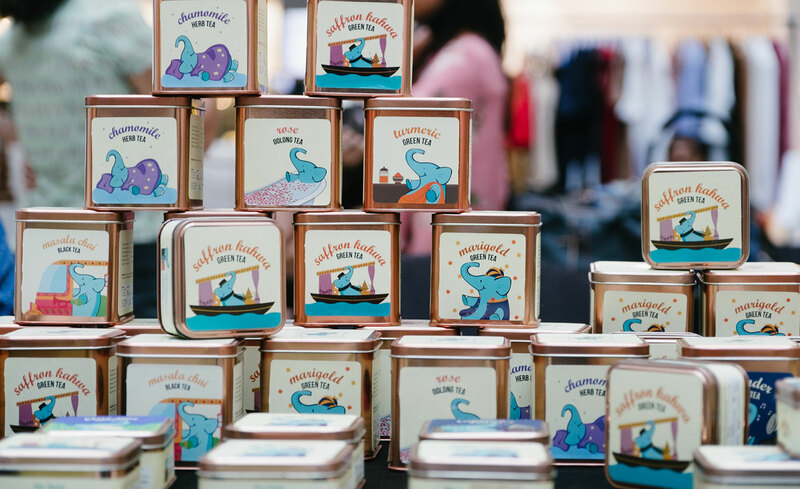 Handmade pieces, collectibles, delectable fabrics, jewellery, ceramics, homeware and more, were on offer over two days.